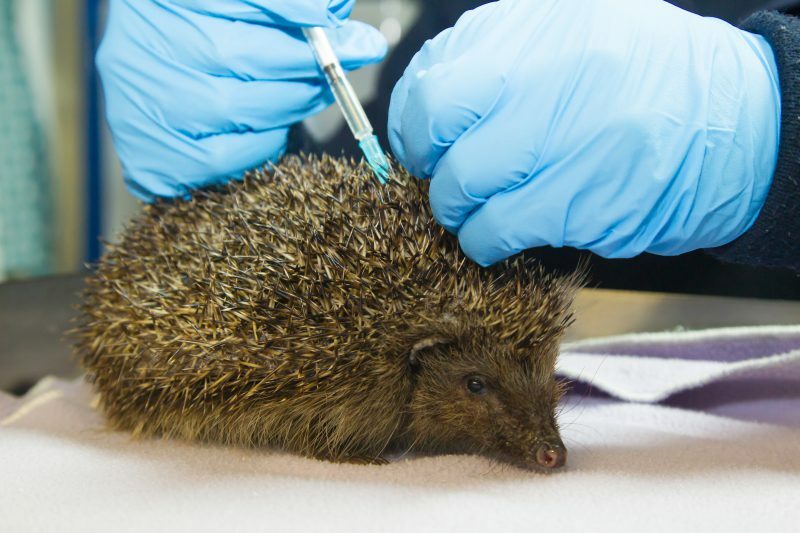 The purpose of Suffolk Prickles Hedgehog Rescue is for the benefit of the public to further conservation and preservation of the hedgehog species by providing a rescue, care, and rehabilitation service for sick, injured or orphaned hedgehogs with the aim of releasing such hedgehogs back into the wild wherever possible. 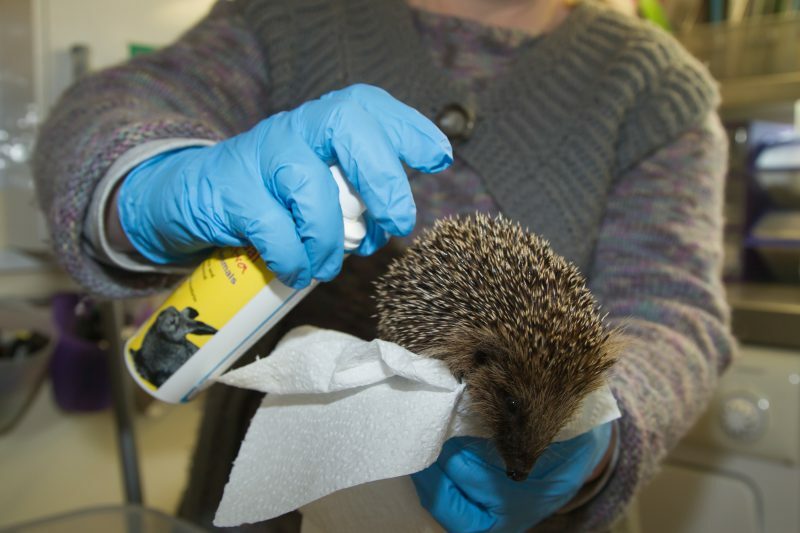 We are available by phone or email for help and advice relating to sick, injured or orphaned British wild hedgehogs. 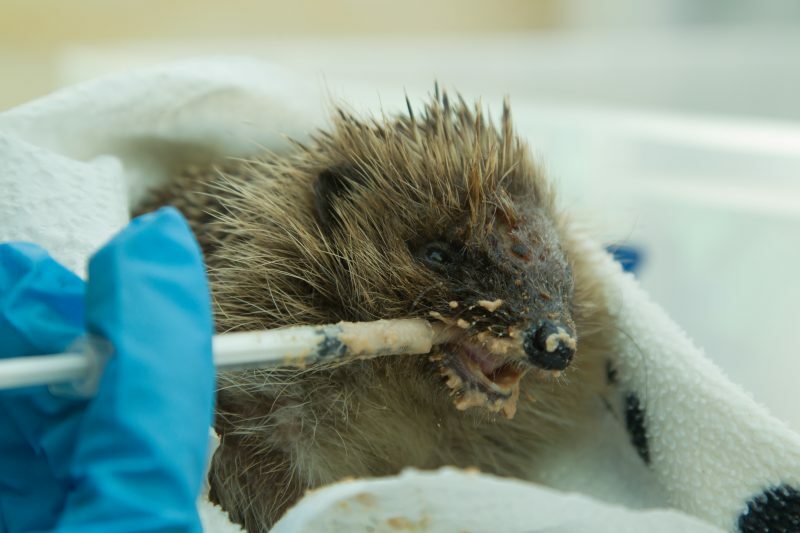 Suffolk Prickles Hedgehog Rescue was founded in October 2010. 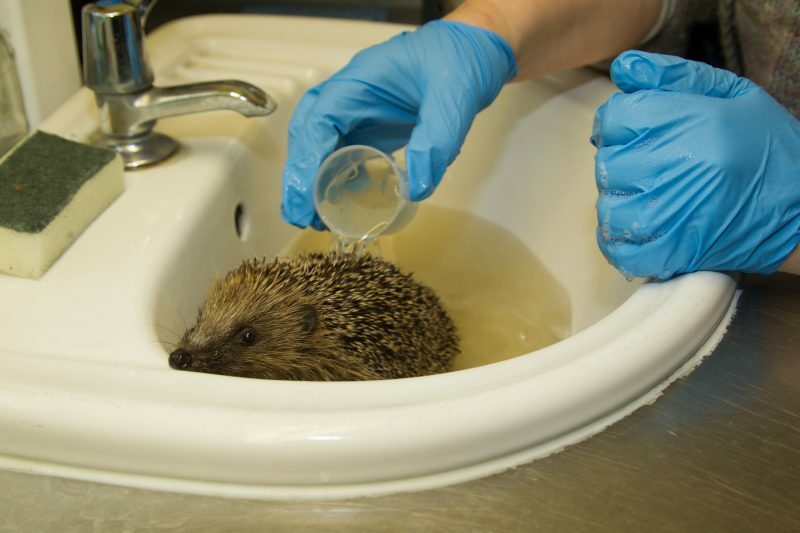 We are a registered charity which works independently from any other hedgehog rescue. 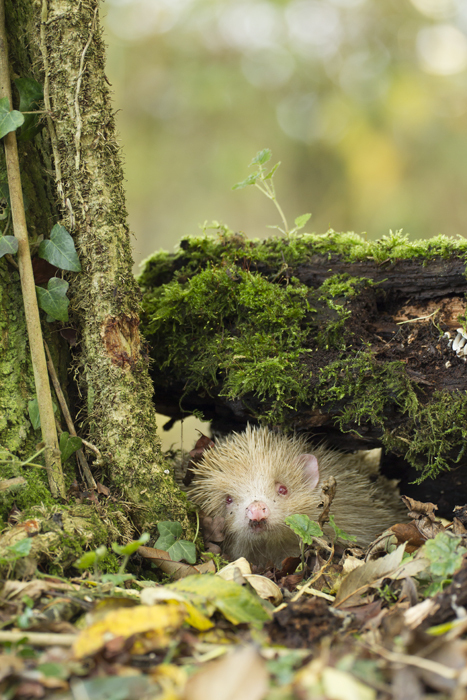 Please be aware that the time spent helping hedgehogs has to be fitted in around our employment so if you have trouble contacting us it is because we are at work. The hospital is not manned 24/7 due to work commitments, so if you are unable to speak with us immediately please be patient. If it is an emergency and we are not available please phone the British Hedgehog Preservation Society 01584 890801 for further advice. We may not always be able to admit the hedgehog if we are at capacity, but we will always endeavour to try to phone you back and advise. Call us on 07469 177 090. We’re proud of the dedicated and hard work of our wonderful trustees. 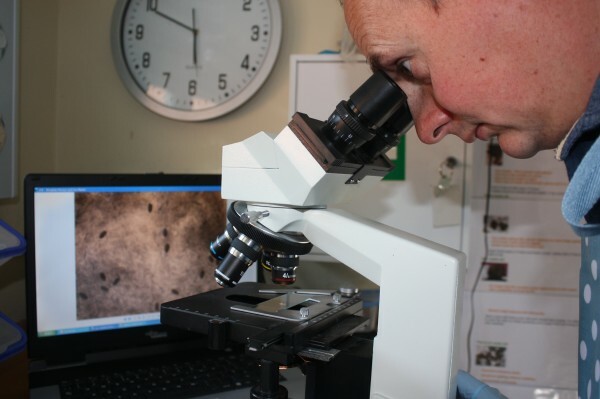 Find out more about each of our Trustees here.